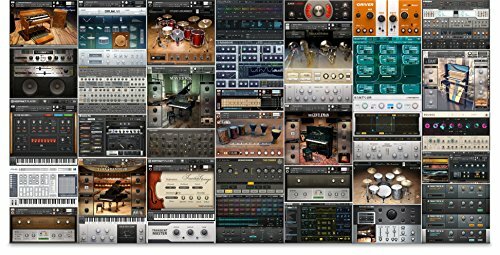 Can you believe it has been 35 years since the release of the revolutionary Herbie Hancock album Monster which featured the Oberheim SEM very heavily??? 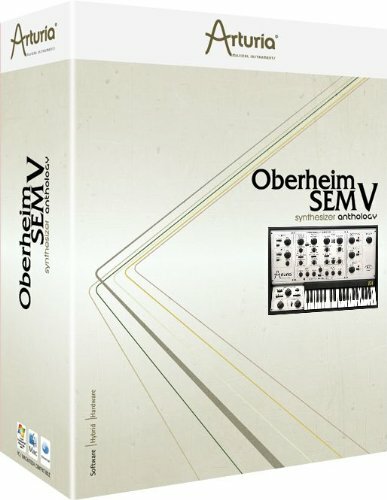 Well, thanks to Arturia and their smart marketing campaign “Celebrating The Keys Behind The Melodies” series we have another great deal on the Arturia Oberheim SEM V at 50% off the regular price of $99. The other day I told you about the Arturia Arp 2600v which was featured and there are more! So be sure to check out their campaign and visit the classic synths and the music made with them!